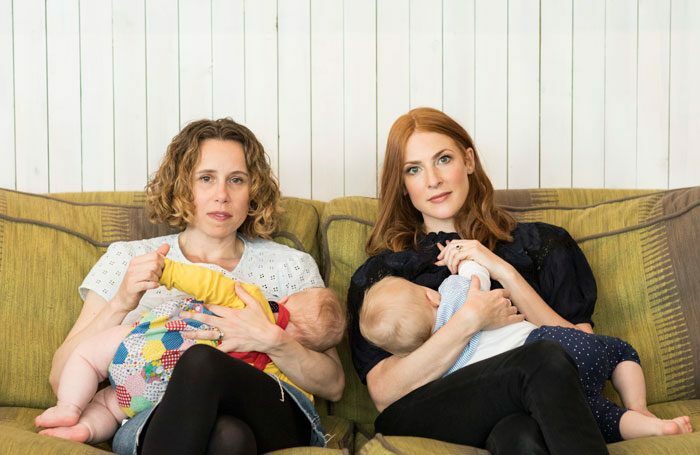 London’s Donmar Warehouse is to stage a series of workshop performances in collaboration with Parents in Performing Arts, based on the experience of becoming a mother. Written and performed by Rosalie Craig and Michelle Terry, Becoming: Party One marks the first time the Donmar’s Dryden Street space has been used for public performance. Both Craig and Terry became mothers at the end of 2016, and have been working with the Donmar to explore how theatre can work in new ways to allow them to be both artists and mothers. 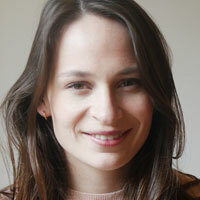 The show takes place from June 27 to July 1, and has dramaturgy by Clare Slater. It is aimed at adults, however babes in arms are also welcome. As a partner of PIPA’s best practice research project, the Donmar will share its learning from the process of creating Becoming: Part One with PIPA. A podcast will also be released later this year.